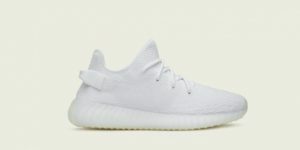 It’s Yeezy Season once again, this time the all white colorway we’ve been eyeing for over a year. 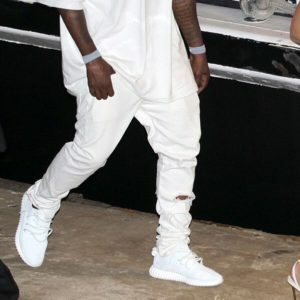 Kanye West first donned the cocaine Yeezys in 2015 during James Harden’s birthday celebration. Almost 2 years later we are finally getting a retail release with the updated V2 features. Of course one friendly reminder that there have been reports of some of the smaller retail stores buying fakes to boost their stock numbers. We also know that some of the more known sneaker twitter personalities and ATC companies are selling fakes as well. There’s big money in Yeezys so it’s no surprise that counterfeit industry is thriving off demand that Adidas continually fails to meet. Always use caution when purchasing Yeezys and we at Cop These Kicks recommend you only purchase on launch day and from verified retailers confirmed by Adidas to carry the release.